a quality, cost effective courier service you can rely on. 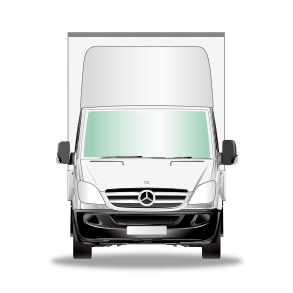 CP Transport Solutions is a dedicated personalised courier service provider which covers the UK and Europe. In an ever-increasing fast pace business age, we offer a reliable courier/delivery service to meet your needs. 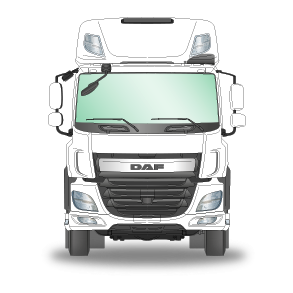 Our fleet of vehicles cover a wide a range of shipping requirements from smaller one-off deliveries to large haulage contracts. Vehicles are regularly inspected and maintained to the highest standards. We continually monitor our expanding customer base and aim to increase the types of vehicles we offer to suit the needs of our customers moving forward. 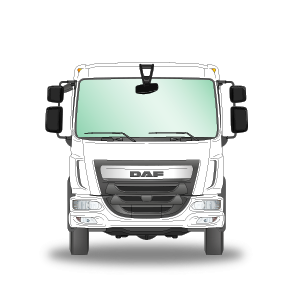 Our new DAF 18-ton and DAF 7.5-ton vehicles provide great fuel efficiency, safety features and environmental accreditations. We take great pride in our fleet of vehicles and explore any useful new technologies including tracking data and the electric vehicle market. CP Transport are working steadily towards upgrading our Bronze to the Silver FORS accreditation which demonstrates our obligations to providing a safe and well managed transport business. Our commitment to FORS encourages us to consistently look at our operations and identify areas of strength which can be exploited and to search for areas that can be improved. Passing the audit provides reassurance to ourselves and our customers that our operation is being run safely, efficiently, while being environmental friendly. We are very proud of achieving this award, there being only a handful within the county to have been awarded it. Thank you to all that support us in our journey. © All rights reserved. No content may be reused without written permission from CP Transport Solutions 2018.